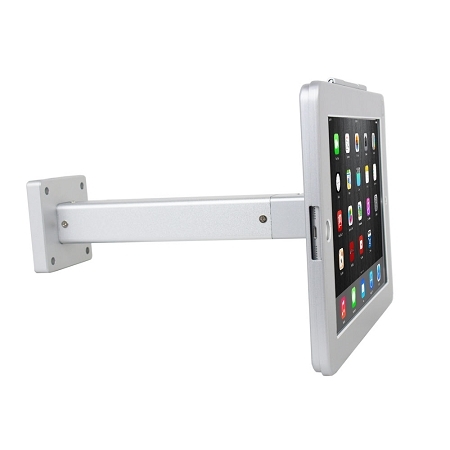 Wall mounting feature allows the stand to be installed in any wall surface allowing you to save counter space! 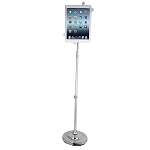 Our latest ipad POS stand comes with thoughtful anti-theft features. 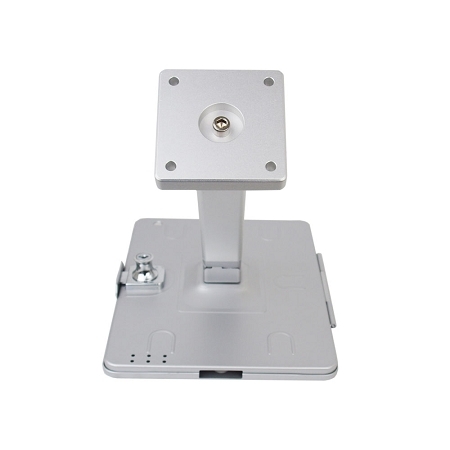 Besides the standard security lock & keys, you can also securely install the base on any wall or even on the desktop. 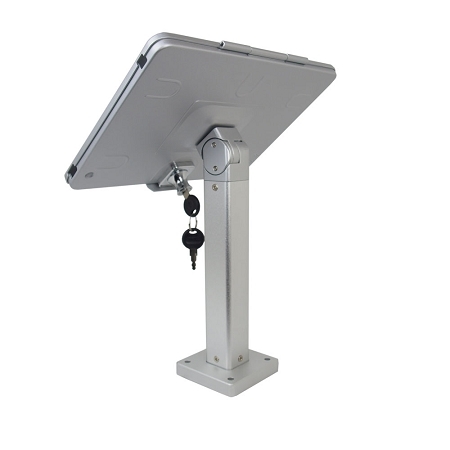 This model is the perfect option for users who want to save space! 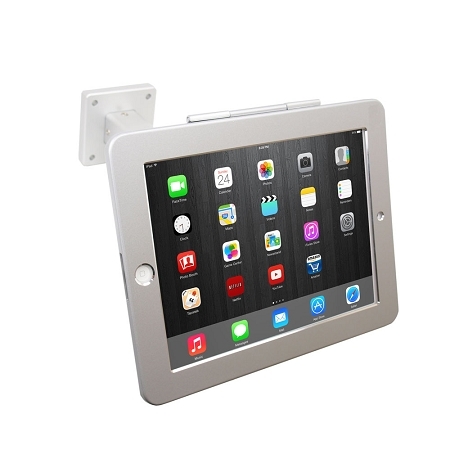 Users can turn the iPad to have a landscape or portrait display, move from side to side and tilt up or down creating a variety of easy to use angles for the iPad.